To schedule an appointment, call Alicia Medley at 740-962-1364. Applications are accepted by appointment only (Call Ahead). Emergency Applications do not need appointments. 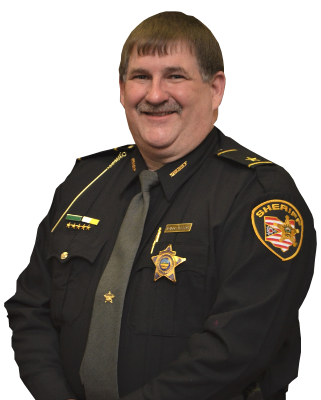 Non-refundable fee of $70.00 New, $80.00 New if you have not been an Ohio resident for 5 years, $50.00 Renewal, $37.00 Temporary Emergency at the time of the application, unless retired law enforcement whereby the fee is waived. 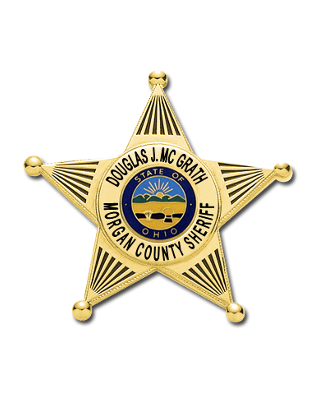 The Concealed Carry Permit Office is located at the Morgan County Sheriff’s Office, 37 East Main Street McConnelsville, OH 43756. Only cash, cashier’s check, personal check, or money order for the exact amount will be accepted.